The PRETTY SNAKE Etsy Shop is amazing and terrifying and I need at least one of those cat t-shirts. Since the weather has gotten nice, I go completely out of my way to avoid socks and shoes and to wear my Chacos. You guys, I am obsessed with these shoes. I got them last summer before my Hawaii vacation and wore them all over the island. While scuba diving, walking, hiking and lounging. They are the most comfortable shoes. I have gone through a few phases where the straps have been hard to adjust, but now that I’ve got that system worked out, they are the BEST shoes. 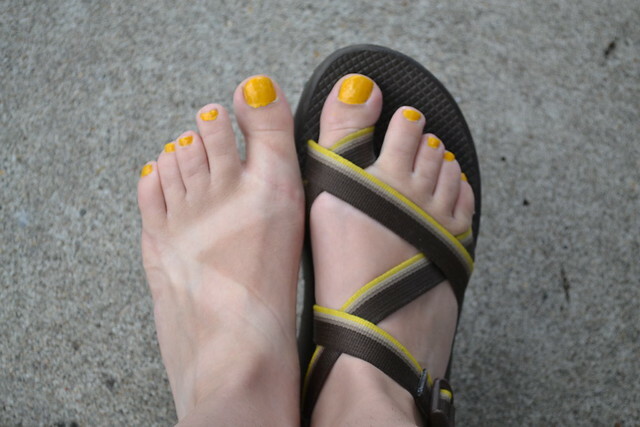 They provide fantastic arch support AND give you the best tan line ever. The initial price on them is a bit hefty, but oh, they are so worth it. The only reminder you have ever needed. A few weeks ago, Black Prairie was featured in the iTunes music store and I downloaded their free single on a whim. I need to remember do to this more often- most of the time the music is super good, and this single has not disappointed. I love how melancholy it sounds! They are coming to the Rose Garden amphitheater here in Portland on August 6, and I am definitely going to try to attend. My latest flickr contact is Alan Herbert, and his photography is beautiful, haunting, and terrifying. 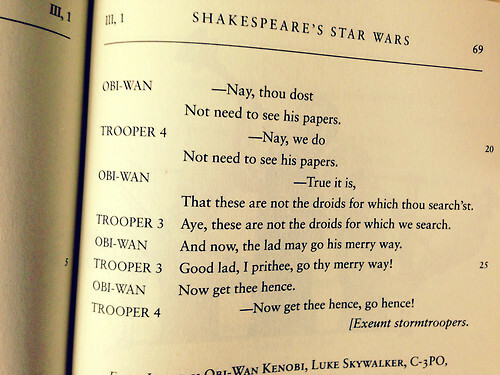 So there is this book I just discovered, William Shakespeare’s Star Wars by Ian Doescher and I super duper think I need it. I mean seriously, how awesome is that?! 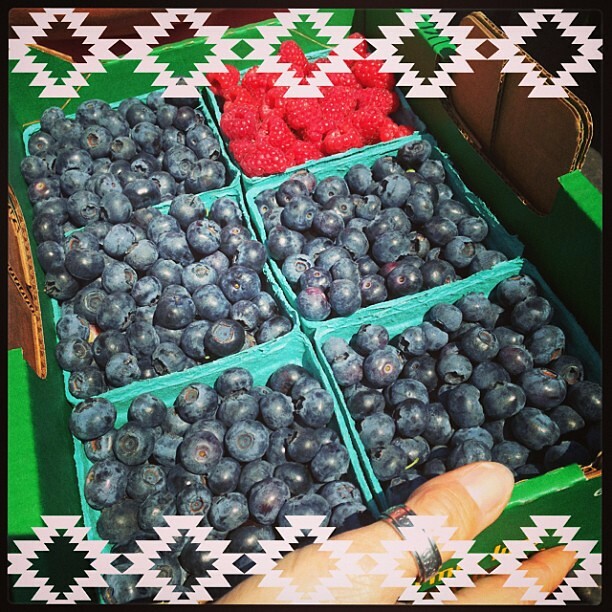 Berries berries berries berries berries berries berries. I had some internal debate this week over whether or not I can/should spend the money on fresh raspberries again this week but omg berries so good lose ability to talk om nom nom feed me.